Our EcoGel2 collection is the first gel-on-gel sleep set. Like the original EcoGel ensemble, it is made with a pre-polymer that is added and “swirled” into the foam compound, giving the gel better adherence to the foam. 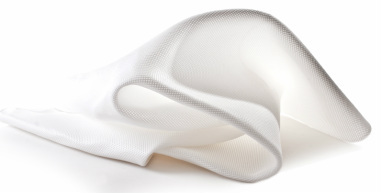 In addition, the models will feature a gel top layer in the shape of Therapedic’s proprietary HourGlass design. The HourGlass design, along with the gel technology, provides both cooling benefits and additional support for key areas of the body...18% more in the shoulder area, 13% more in the hip area and the 18% more in the lumbar area. The foam models are made with Dyna Flow Cooling Fabric for enhanced breathability and cooling benefits. 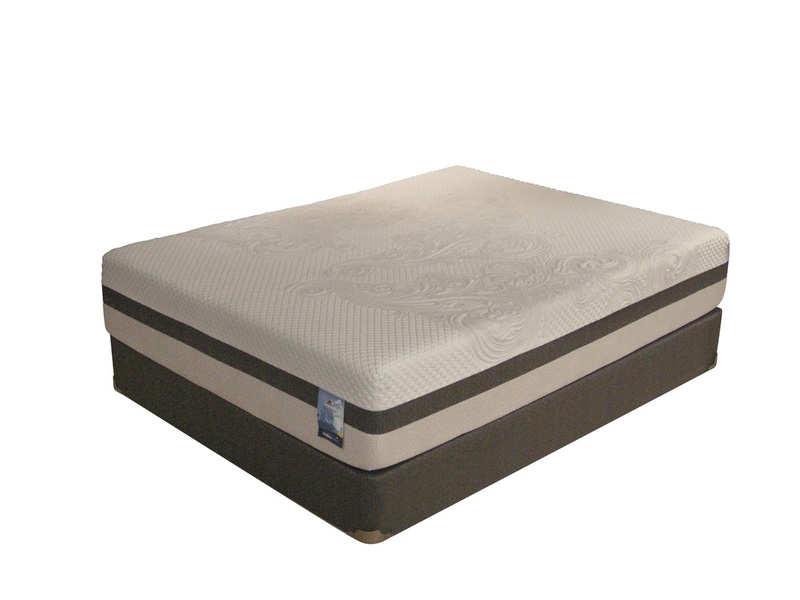 Research shows the foam in the EcoGel mattresses improves pressure point relief and increases body support by up to 40%. The combination of the DynaFlow® Cooling Fabric, our exclusive air permeable fabric (designed to increase both the breathability and cooling effect) and the swirl gel-memory foam, allows the EcoGel beds to sleep cooler than traditional foam.